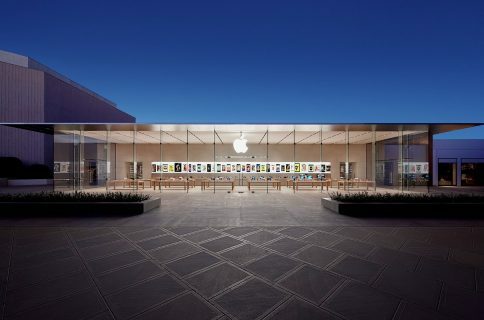 Apple announced its financial results for Q4 2014 this afternoon, and for the most part it beat the Street’s expectations. The company sold 39.3 million iPhones and pulled in $42.1 billion in revenue during the three month period, and iPad sales fell short at just 12.3 million. We’re just finishing up the conference call, where Tim Cook, CFO Luca Maestri and other members of the executive team have discussed Apple’s performance, and offered some insight into its future. As usual, we’ve rounded up the to 15 most interesting points for you below. Again, it was overall a great quarter for Apple, and Wall Street agrees. 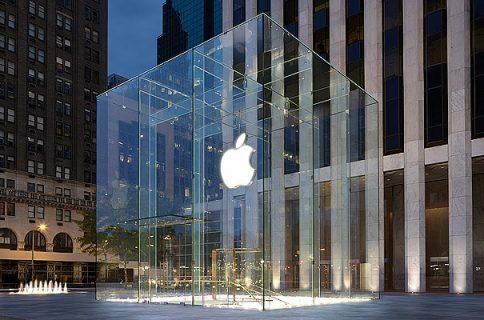 Shares of APPL were up over 2% for the day, and climbed an additional 1.4% after hours. Additionally, with new iPhones and iPads headed into the holiday season, expect next quarter to be monstrous.